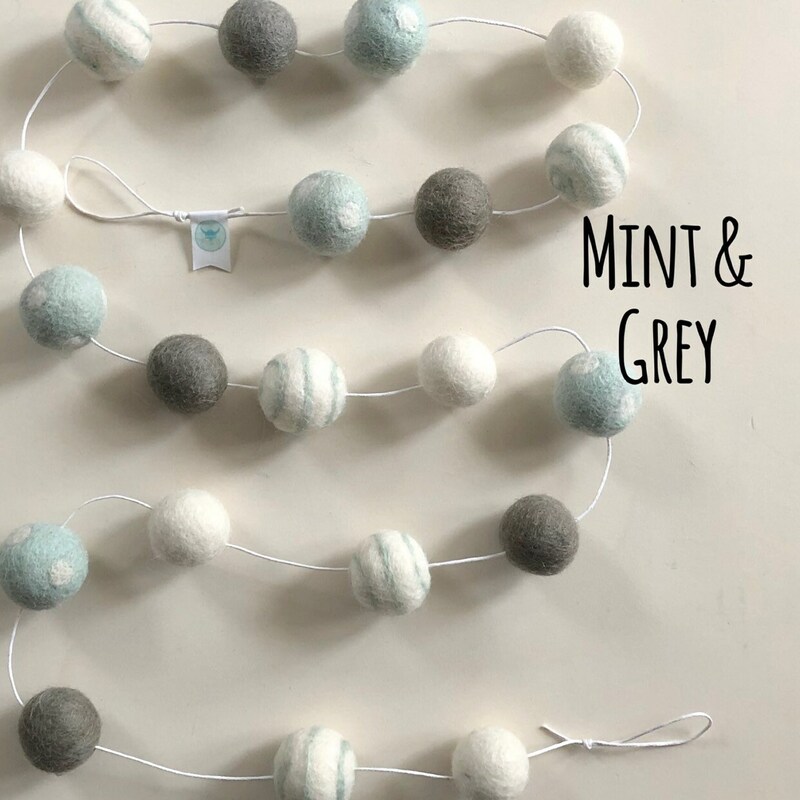 L I M I T E D E D I T I O N - 1.2m long (approx 4ft) includes 20 pom poms. 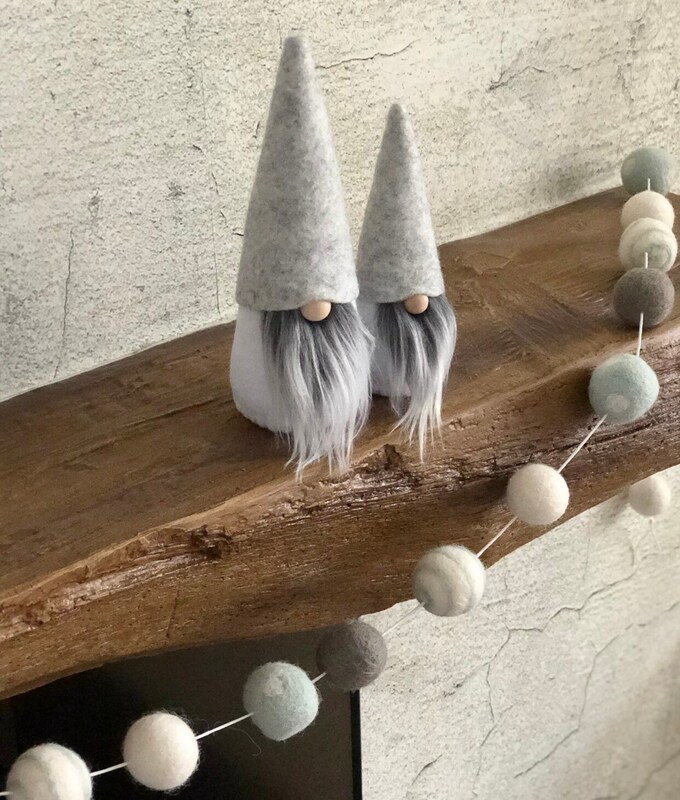 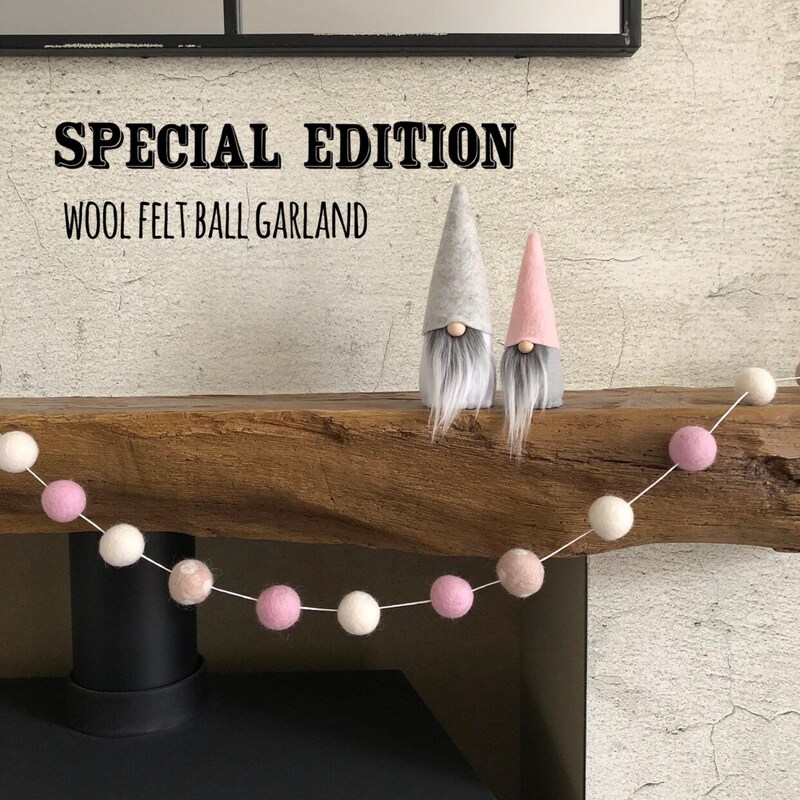 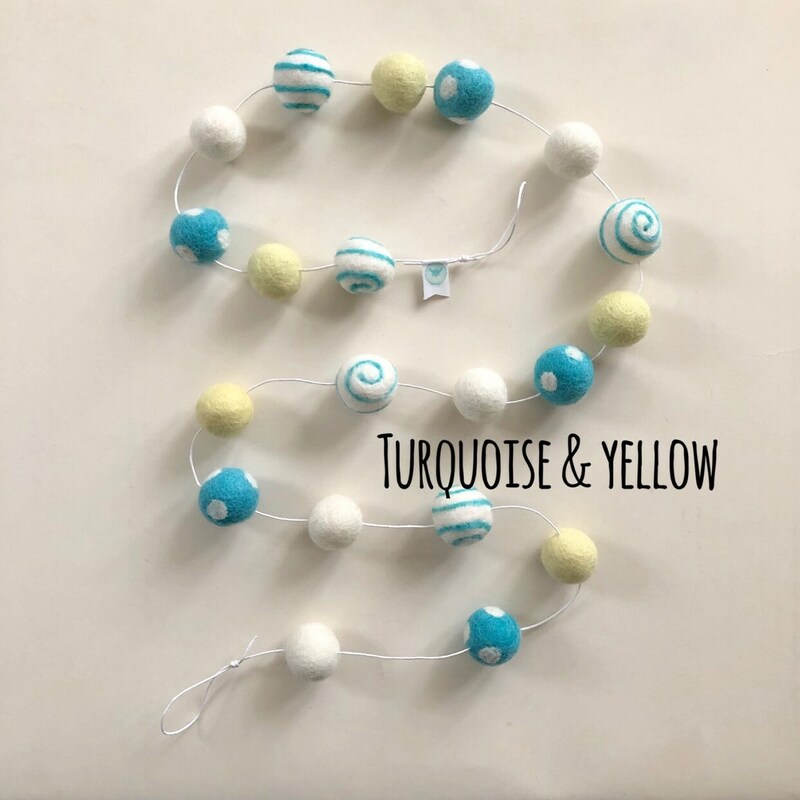 I have a limited amount of these fun felt ball garlands, once they are gone, they are gone! 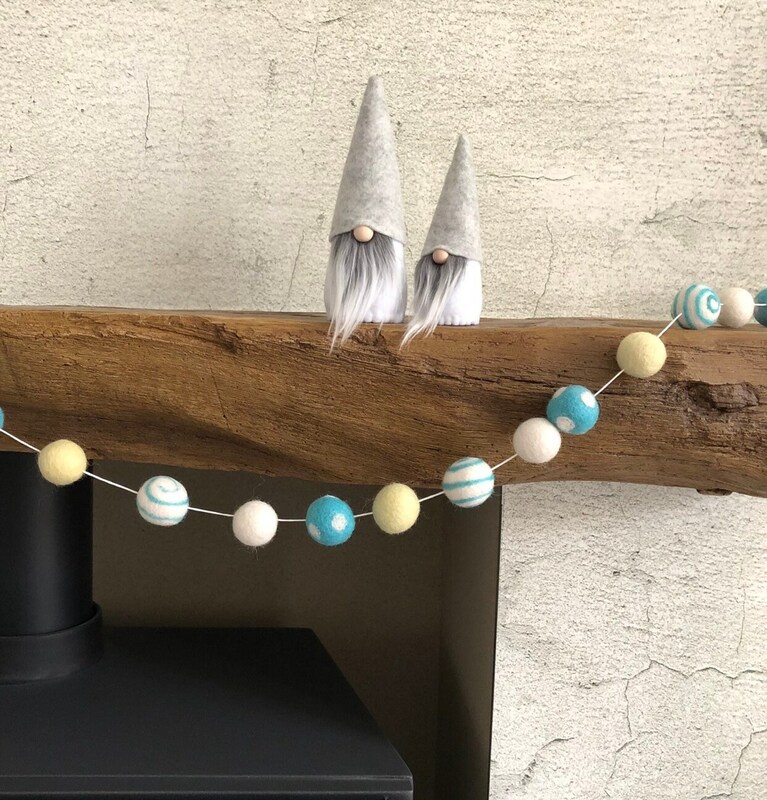 Unlike my other garlands, these are peppered with whimsical polka dot and swirly accents. 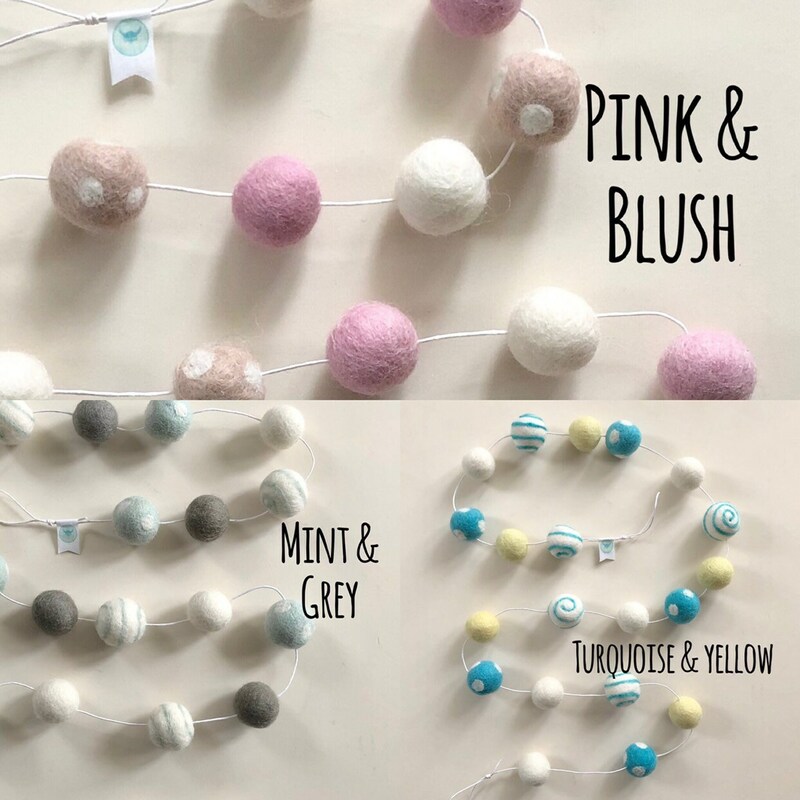 All of these colours compliment each other beautifully and would look super fab in a modern playroom or nursery. 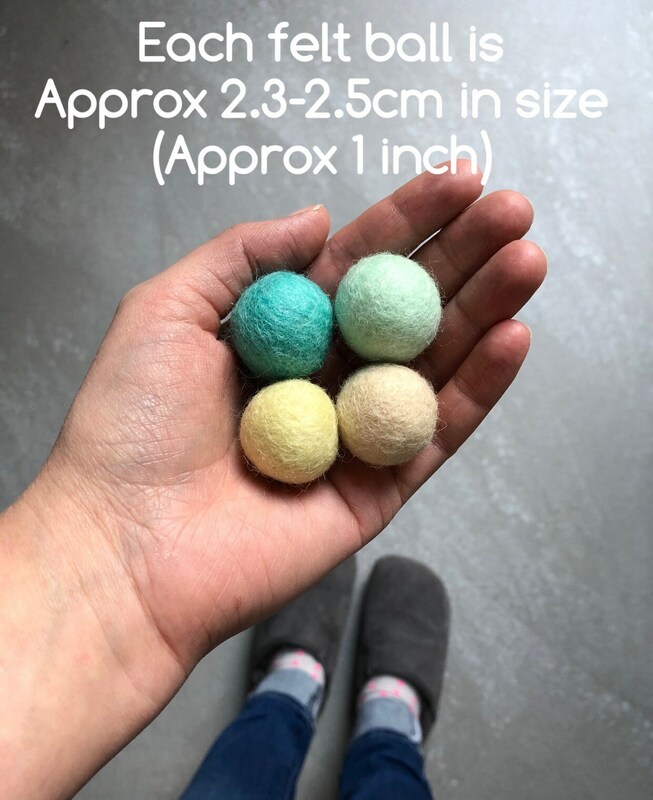 Most colour mixes are unisex. 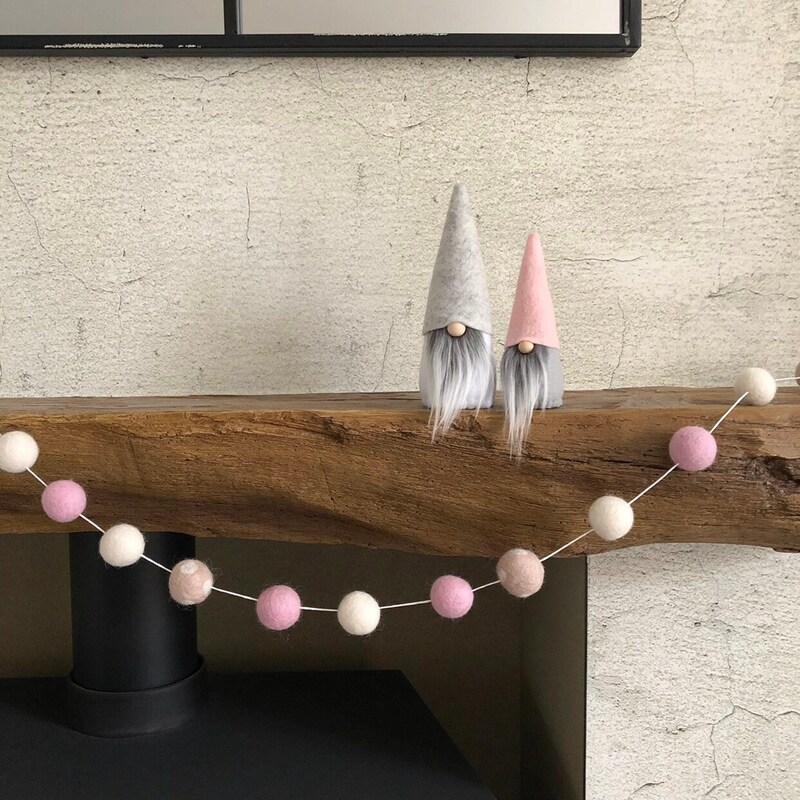 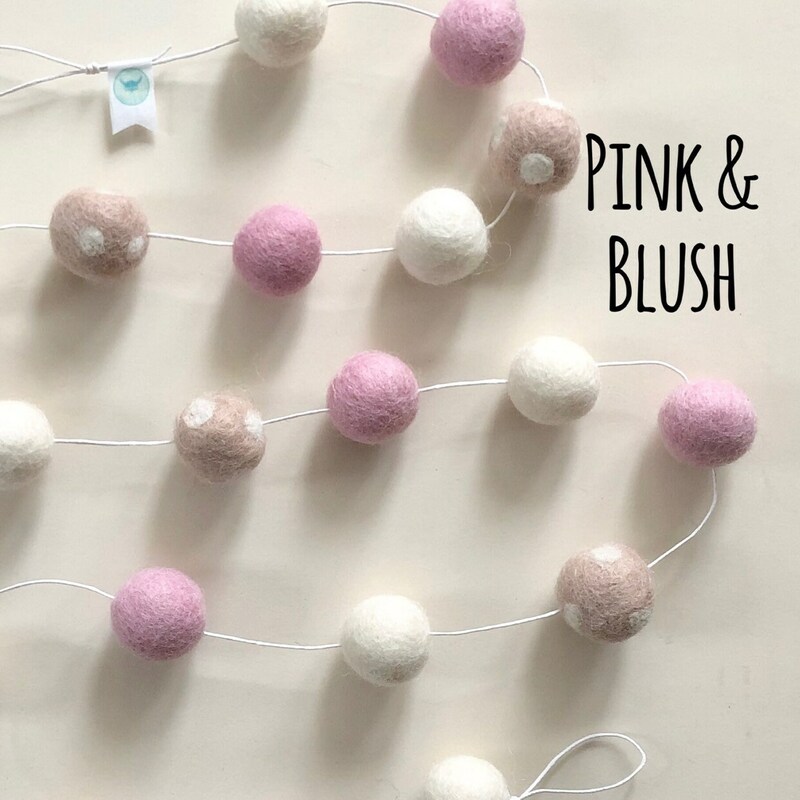 You can use this pom pom garland many ways and it is light enough to be hung up with a little strip of washi tape.